Ensuring that the ever increasing quantities of data that organisations hold is properly protected is becoming a growing challenge. Cyber breaches damage reputation, causing consumers to lose faith and vote with their feet. In addition, data protection laws are being strengthened requiring tighter controls and imposing far greater fines. Companies selling to the EU or monitoring the behaviour of EU citizens must comply with the General Data Protection Regulation, which came into force in May 2018. This is the first reform of data protection regulation for many years and will create a pan-European law with much tougher sanctions. Breaches of the new regulation could lead to fines of up to four per cent of annual turnover. Details of the changes can be seen in our article in Governance & Compliance. Companies will need to show that they have identified risks and provide a level of assurance that controls are in place to comply with the new laws. 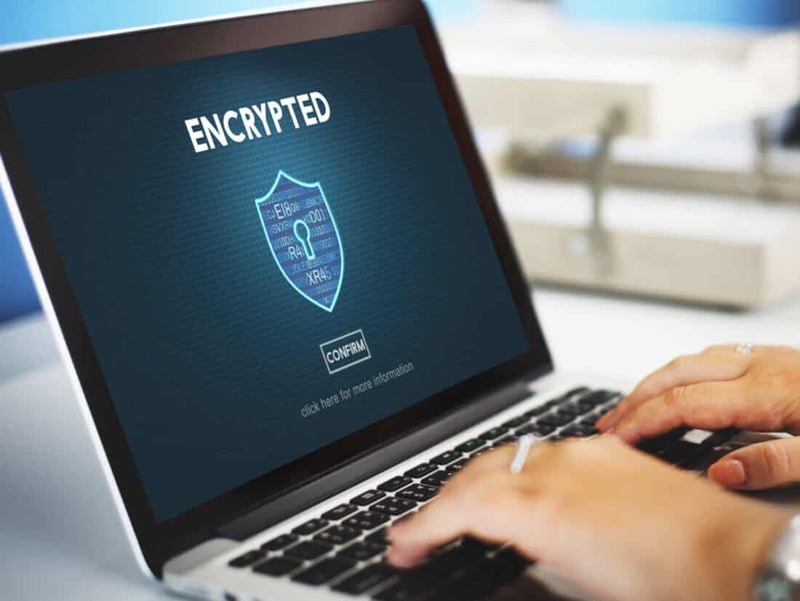 The best organisations take great care to protect their data properly, seeing it as an essential part of treating employees and customers fairly. GoodCorporation’s Data Protection Framework can help organisations ensure that they have the correct systems in place enabling them to demonstrate robust governance of their processes. The framework can be used to as part of internal or external verification of existing systems and processes. It can also be used as a tool for identifying any gaps and highlighting areas that need to be strengthened. Our Sample report shows how this can be measured, what gaps can be identified and the sort of remedial actions recommended.